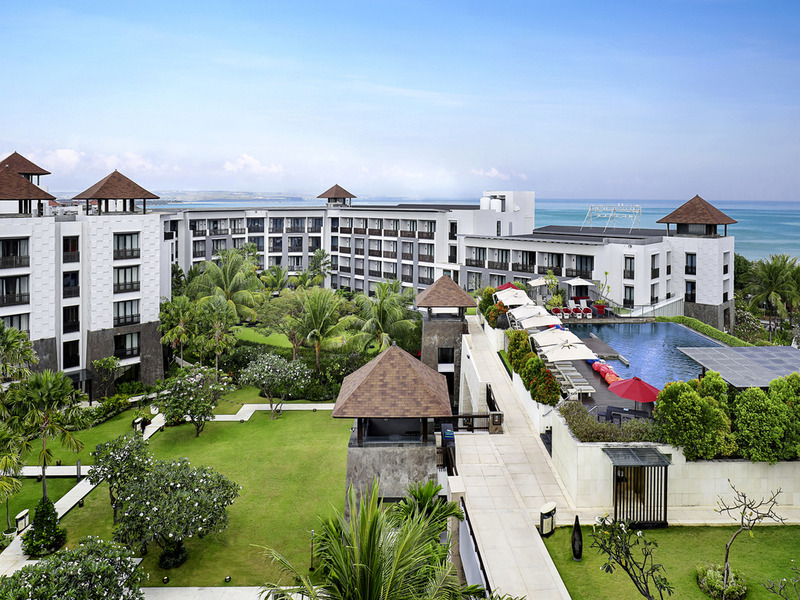 For your tropical escape, Pullman Bali Legian Beach is ideal to indulge in sparkling sunsets at the Infinity Pool, or relaxing body and mind at Tjakra 7 Spa. A unique sense of Balinese hospitality awaits with us in Bali, the mystical Island of Gods. Providing cozy relaxing in the holiday atmosphere, offer a cosmopolitan food menu from European to Asian style.